Filtration involves the removal or reduction of suspended solids, contaminants, pathogens, bad tastes and odors. • would you like your household water to taste and smell better? • Are you concerned about chlorine (or Chloramine) in your water? • do you currently spend money on bottled water? • are you concerned about environmental contaminants? • Are there specific contaminants you are concerned about? • Would you like to drink, bathe and cook in crystal clear great tasting water throughout your home? • Would you like a maintenance free filtration solution? Conditioning is the physical treatment of water to effectively control hard water scale and corrosion. • Are you concerned about hard water scale & corrosion? • would you like to stop spending money on hard water damage? • Are you tired of the trouble, mess & expense of softening salt? • would you like a hard water treatment that removes existing scale? • Do you want a solution that conserves water, reduces pollution and improves energy efficiency? • Would you like a Maintenance Free Conditioning Solution? 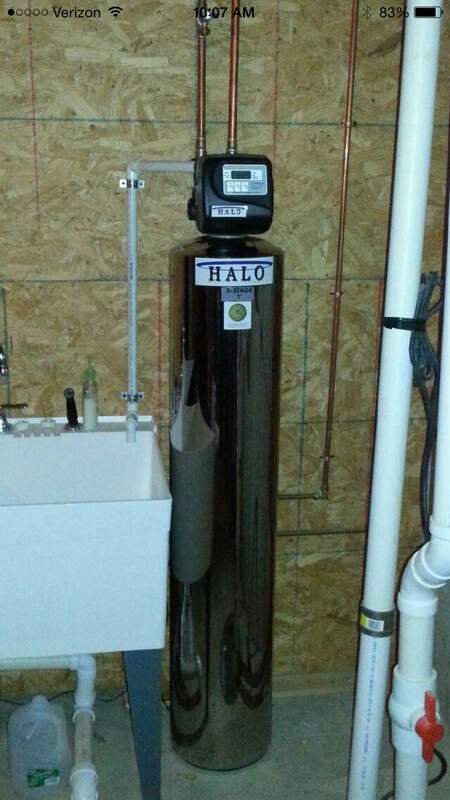 Integrated solutions combine premium filtration with the HALO ION water conditioners. • Would you like a single system to address your concerns about Water Quality and hard water scale & corrosion? 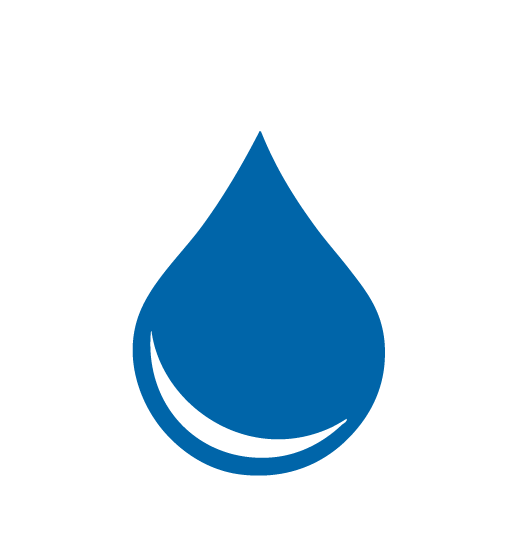 • Are you concerned about obtaining the greatest value for your water quality dollar? • Are you interested in a solution that improves water quality, protects your home, is environmentally sustainable and Maintenance Free? Special cases to be aware of in order to make sure that we deliver on the expectations we create. In both cases the customer has two options.